Namco Bandai recently announced that Defense Force 2017 Portable is now available in Europe and Australasia for the PlayStation Vita! 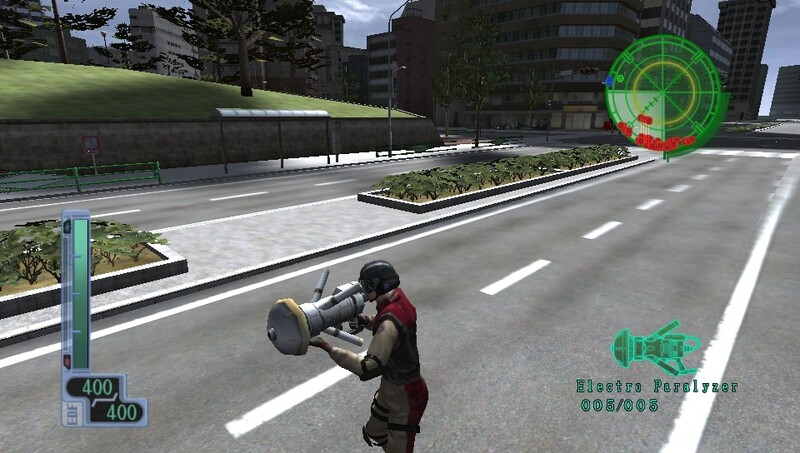 The game is being released at the suggested retail price of £31.99/ 39.99€. The following weapons will be available on the 6th of February as downloadable content: Portable Electro Paralyzer, Heat Blaster, Limit Booster, and Reverse Drone (£0.79 / 0.99€ each). 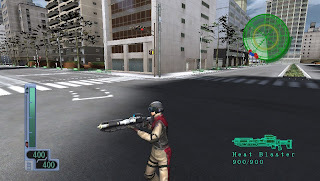 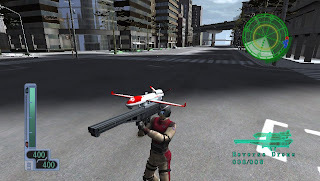 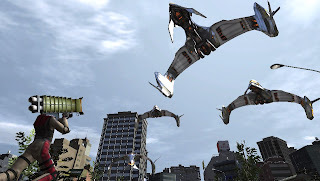 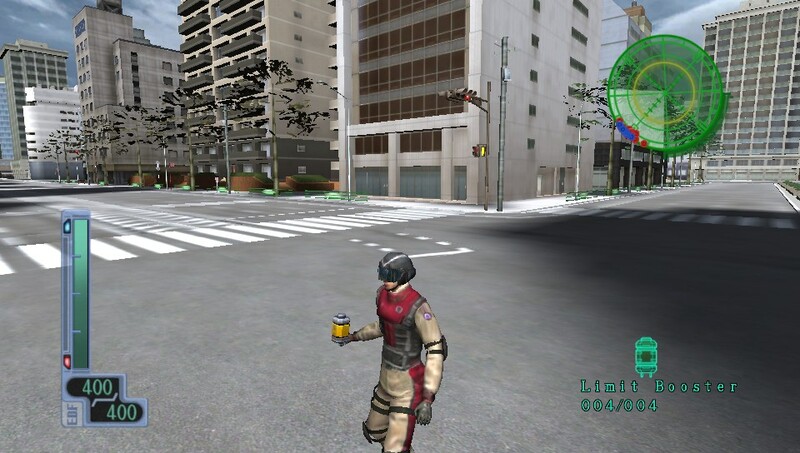 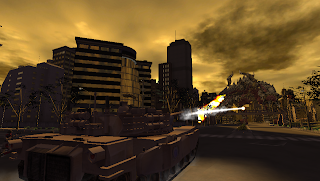 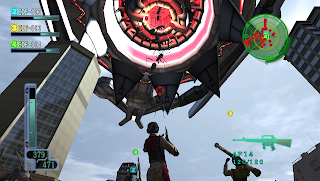 Earth Defense Force 2017 Portable is completely remastered for the PlayStation Vita system from the classic console game (Earth Defense Force 2017) and packs a ton of bug-squashing blasts to create an enhanced gameplay experience. 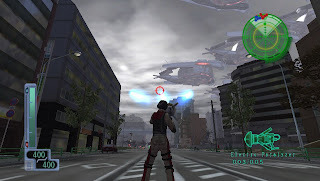 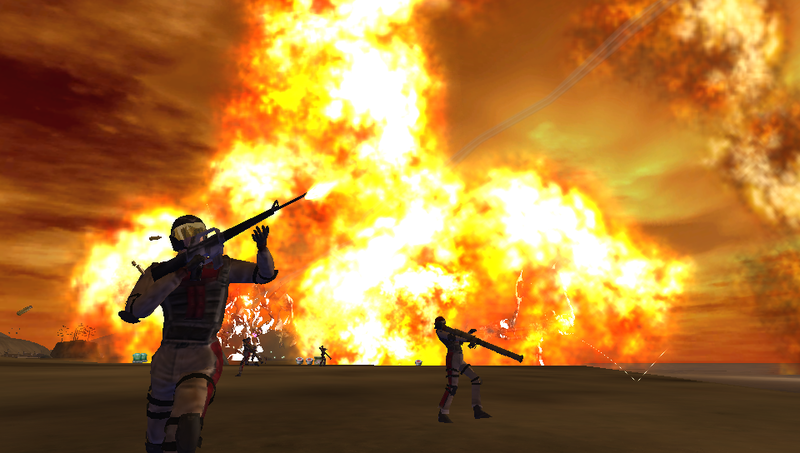 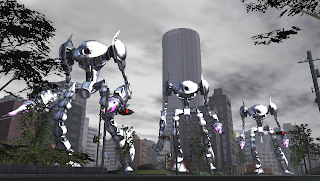 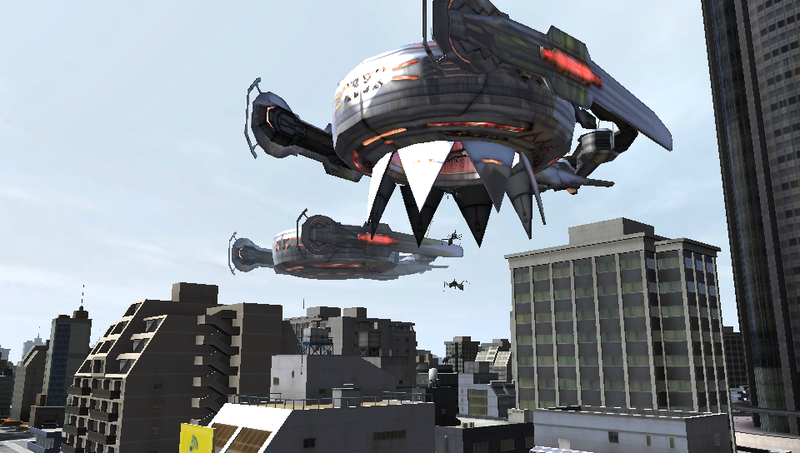 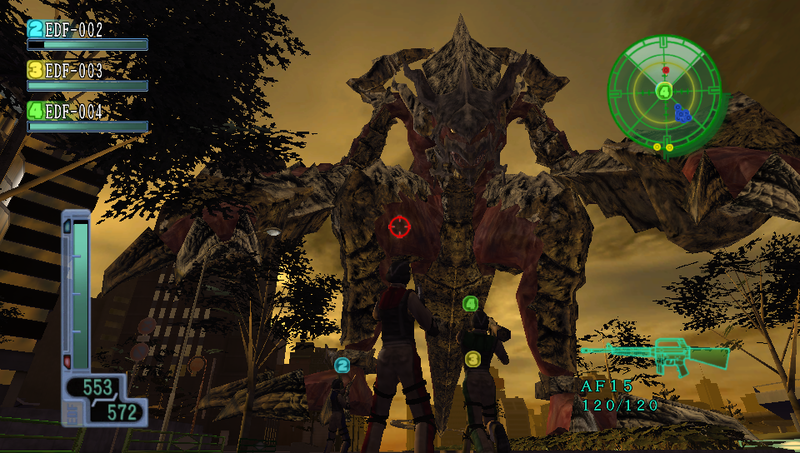 All the missions in Earth Defense Force 2017 Portable will feature Multiplayer for up to four players and includes new missions, enemies, and EDF tactical gear. Take the Multiplayer battles even further against your friends in online co-op and versus mode for EDF supremacy.